Christmas is coming! With less than four weeks to go until the big day, it’s time to get organised for Christmas! We know that there is so much to do; shopping, decorating the home, writing cards, wrapping presents, cooking, cleaning, keeping the children occupied. The list can go on and on! Whilst we can’t help you with all of these things (sorry! 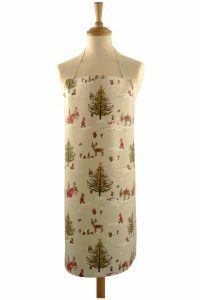 ), we can help you to feel festive when you’re cooking up a storm in the kitchen, with one of our lovely wipe clean Christmas PVC aprons. 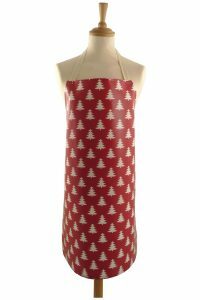 At JustWipe, we stock a wide range of PVC Christmas aprons on our website. 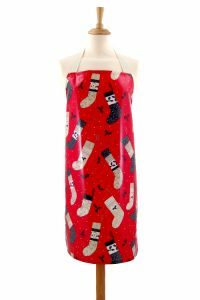 Here are just a few of our festive favourites! 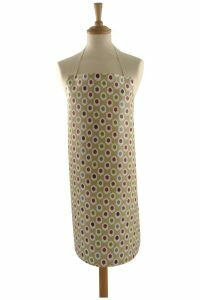 Our fabulously festive range of Christmas vinyl coated tablecloths are now in stock, so why not treat yourself to an apron as well as a matching festive wipe clean cloth?